A very old pic of when I use to be in the Air Force and Stationed in England. 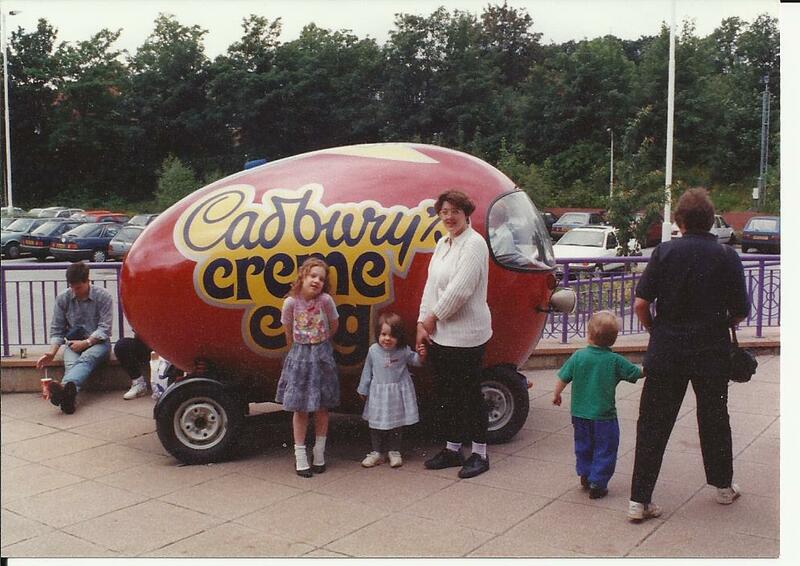 This was taken at the Cadbury Chocolate Factory in England in the early 90's. A more modern version of the car is on the web, an example can be found here.